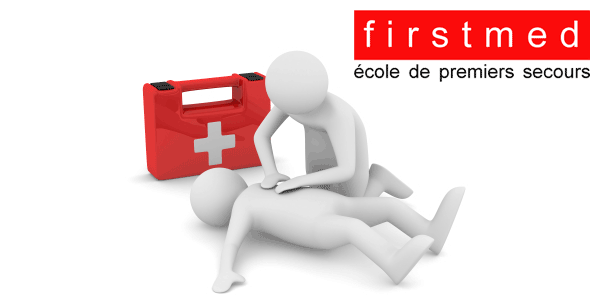 The First Aid Course , also called « samaritain », is obligatory for all students applying for a driver's license in Switzerland. For ease and convenience, First Aid courses are given by our partners Firstmed. The aim of this course is to sensitize drivers to road traffic issues. It is compulsory for anyone applying for a driving license . We give you the opportunity to get a complete formation including the compulsory hours and preparation for the motorcycle exam. 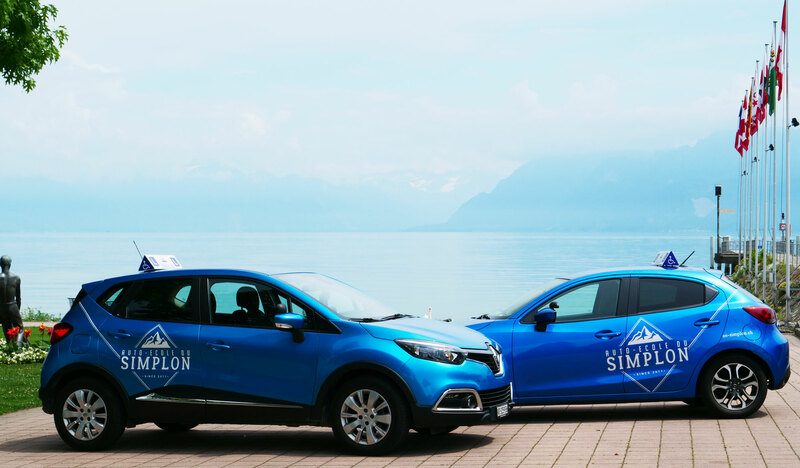 Simplon Driving School, a great choice for learning to drive ! Years of experience and a good sense of humor are our assets to help you reach your goal. Our role is to accompany you along each stage of your driving license. Your success is our success ! 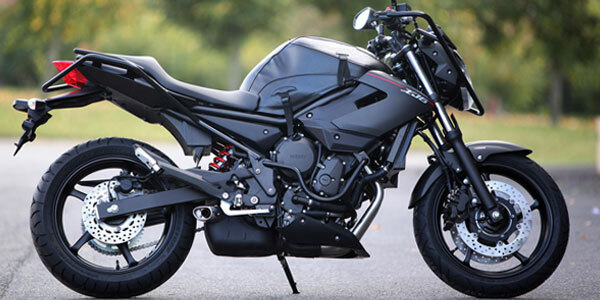 On this site you will find all the information you need to obtain your Swiss driving license or motorcycle license, in addition to information about signing up for a First Aid course or Sensibilisation course. 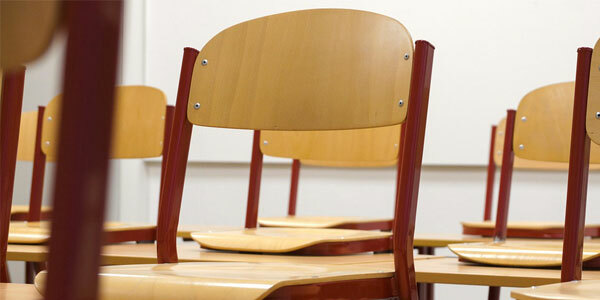 Why choose our driving school in Renens and Lausanne? Nous acceptons et parlons l'anglais, l'espagnol, le chinois, et l'albanais. We speak english. Hablamos español. 懂简单中文. Duam njerëzit shqiptar. L'auto-école Belloteau accompagne les personnes handicapées lors du permis de conduire grâce à un savoir-faire unique et un véhicule adapté !